This CLE course provides an overview of criminal mitigation to criminal defense lawyers, and reviews various humanizing processes that a criminal law attorney can utilize to better advocate for his or her client. 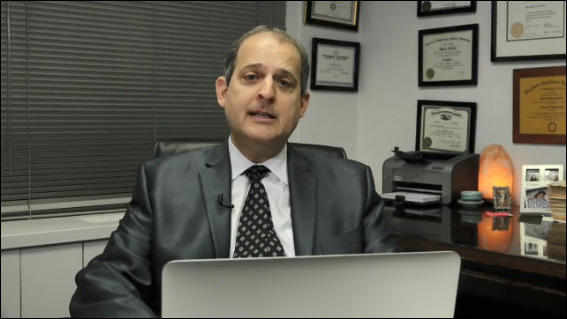 Dr. Silver discusses how the use of psychological analysis, which can also impact the factual analysis of the case, can paint a more positive picture of a client and increase their chances of success. Both experienced and novice lawyers will gain important insight into various criteria to consider and deploy at the pre-sentence or pre-plea stage of representation.